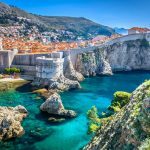 Dubrovnik, Korčula & Split Multi-Centre Holiday Package [2019 / 2020] Book Today! 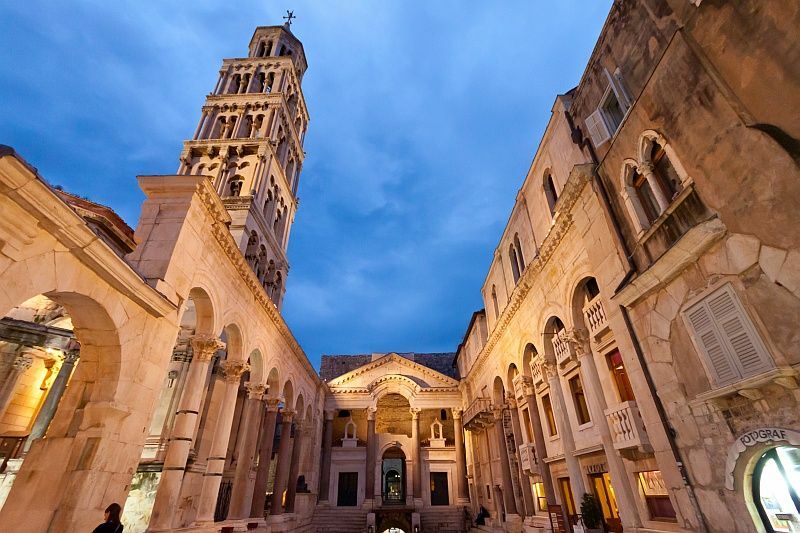 EXPLORE DUBROVNIK OLD TOWN, BEAUTIFUL KORČULA AND ANCIENT SPLIT OVER 10 NIGHTS! 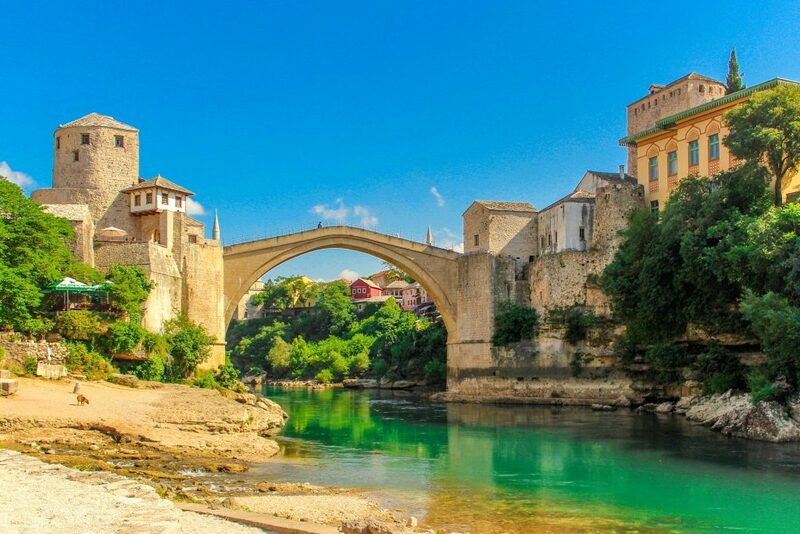 HOTEL STAYS, ALL TRANSFERS & GUIDED TOURS INCLUDED. 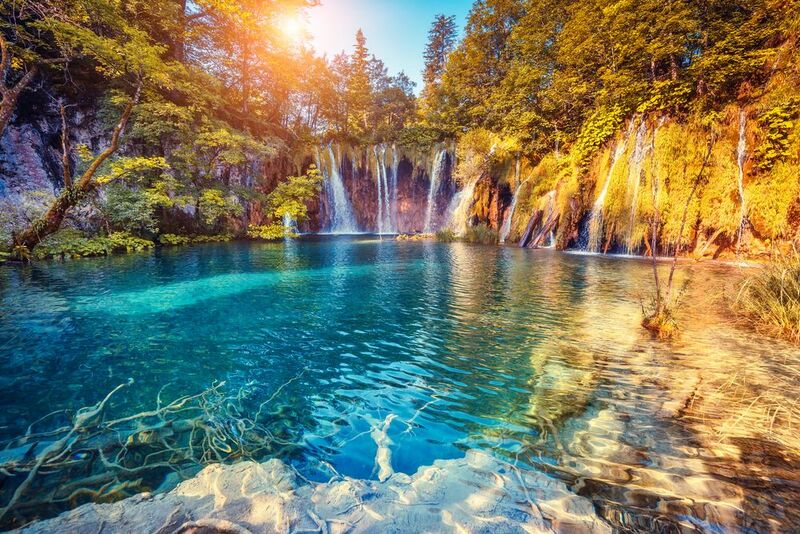 See the best of Croatia next summer! 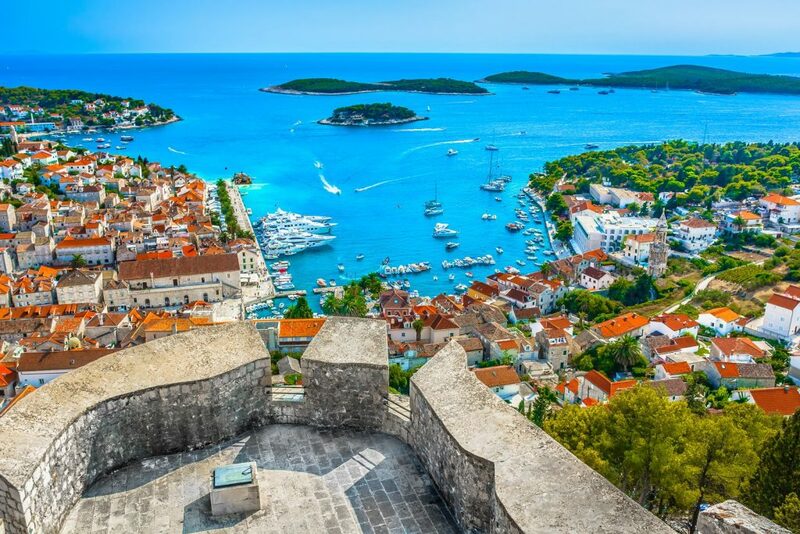 Enjoy the magnificent views over the walls of Dubrovnik, relax on beautiful beaches on Korčula Island and explore the Ancient Roman palace in Split. 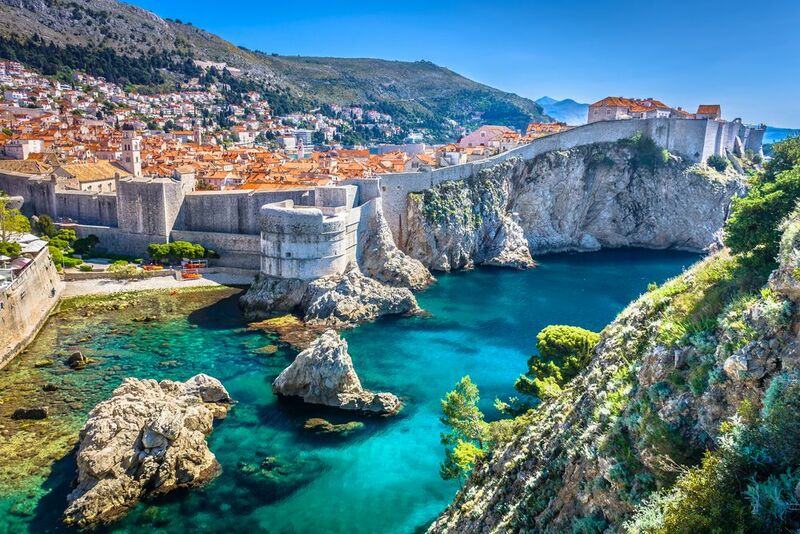 Surrounded by massive Medieval walls and boasting a wonderful Old Town, Dubrovnik was once a mighty autonomous republic, ruling over the Mediterranean, competing successfully with mighty Venice over trade and naval dominance in the area. 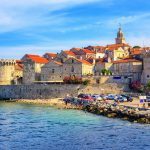 After Dubrovnik, take a catamaran to the beautiful Island of Korčula, the alleged birthplace of Marco Polo and an Ancient Greek colony! 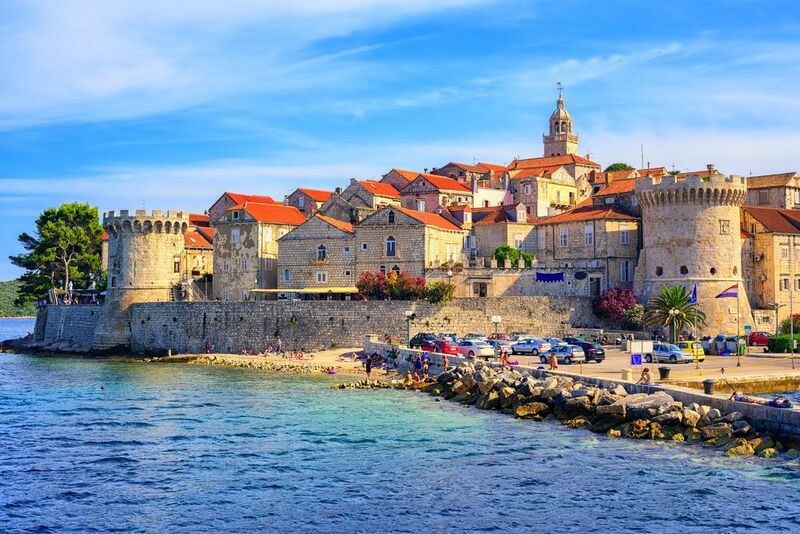 Today, the town of Korčula with its Old Town and beautiful beaches is Croatia’s top summer destination. 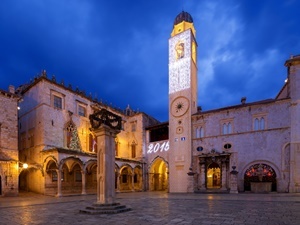 We’ll pick you up from Dubrovnik Airport or the hotel of your stay. 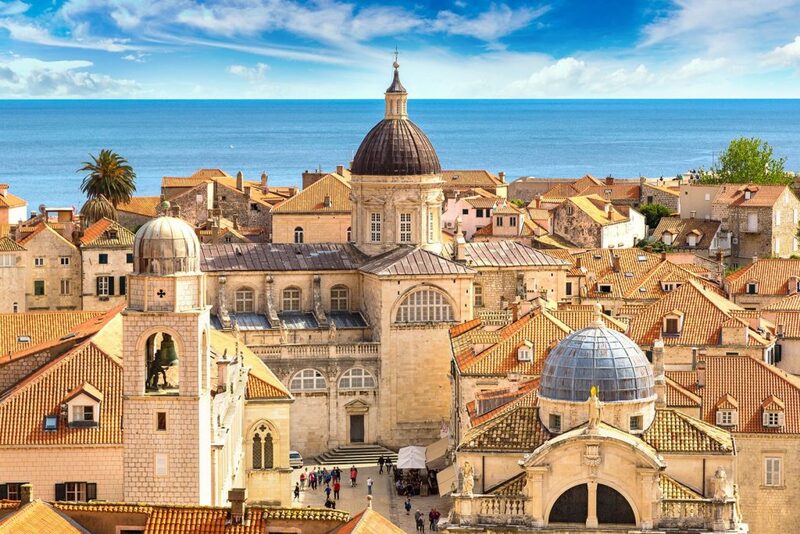 You’ll be transferred to your hotel in Dubrovnik. Board the catamaran to Korčula. 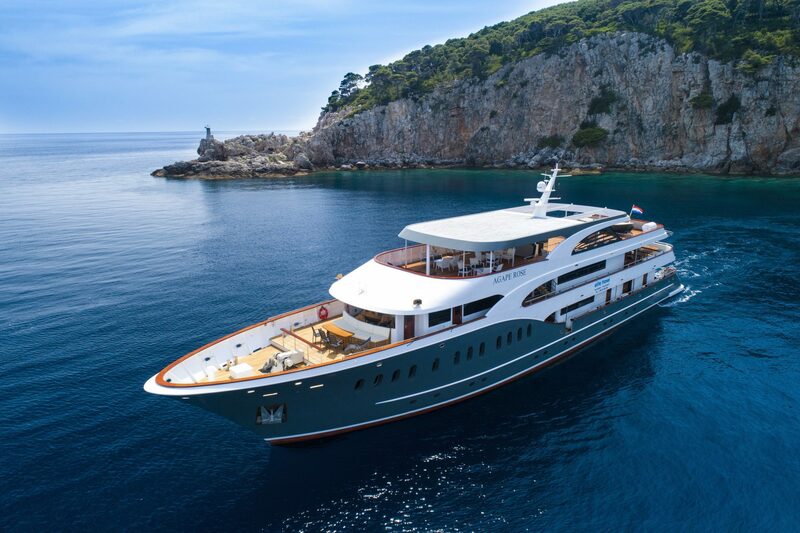 Your catamaran departs at 16:00, taking you to Korčula at 17:50. 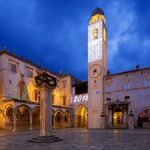 Arrival in Korčula and private transfer to your hotel. 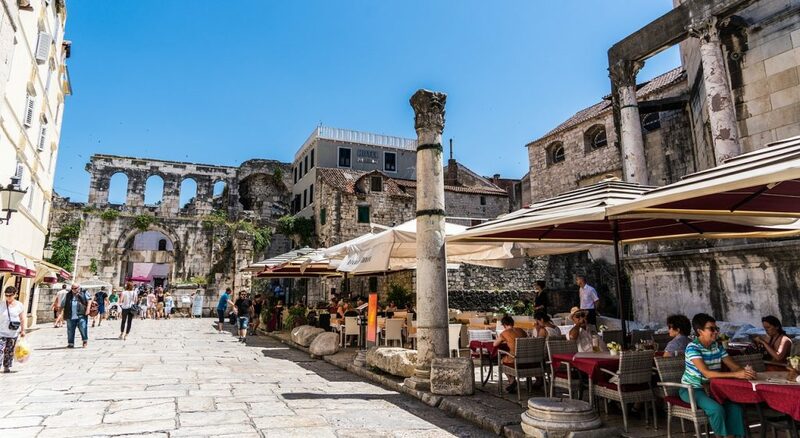 Free time to explore Korčula. 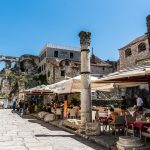 Our driver will pick you up from your accommodation in Korčula and drive you to the nearby Vela Luka Harbour. Board the catamaran/ferry to Split. Morning, afternoon and evening departures available. 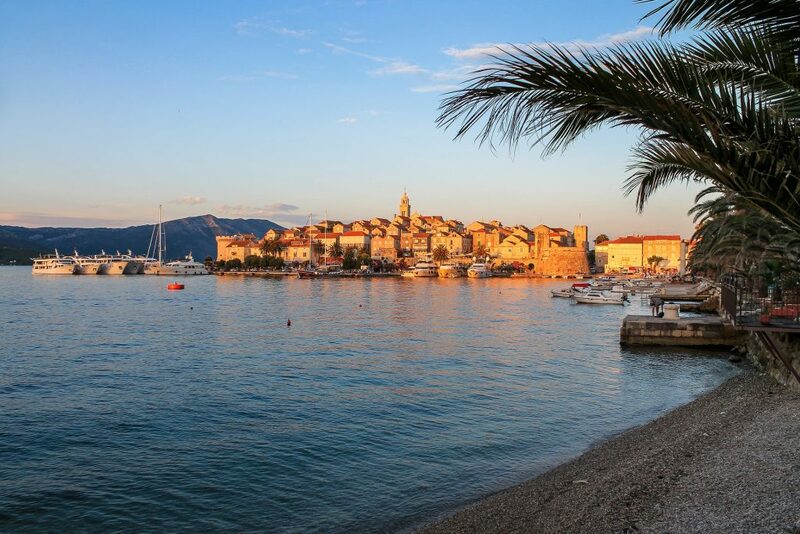 Arrival in Split & transfer to your accommodation.